Tiefschwarz' (“deep black” in German) Ali and Basti Schwarz, have consistently ignited deep house music realms for more than twenty years. The duo started DJing in Stuttgart, Germany in the early ’90s. The two deep house maestros were running two clubs back in the day in Stuttgart when they became their own resident DJs. Tiefschwarz have recently collaborated with Madonna, Missy Elliott and Depeche Mode for several widely acclaimed tracks. Continuemusics label released one of their first tunes in 1997. They collaborated with François Kevorkian's Wave Music label in 1999, and that marks their debut with a well-respected record label. The team then worked on the next album, RAL9005, which involved Four Music label in 2001. Derrick Carter and Luke Solomon's Classic Recordings label then purchased the license just after the initial release of the album. Tiefschwarz resumed his collaboration with Classic until its eventual collapse in 2005. During that time, he also released more songs under labels such as Fine, and International DeeJay Gigolo Records. 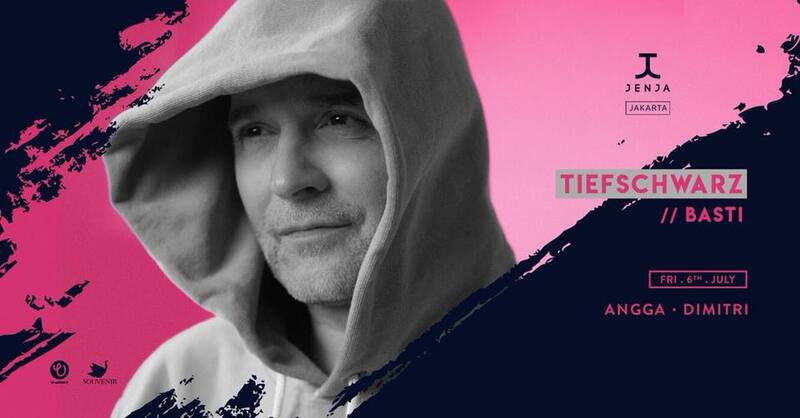 Many of Tiefschwarz' original tracks are included in several compilation albums such as the Stereo Sushi series, Bugged Out!, and Get Physical & Renaissance. In 2006, Fabric 29 was released under the license of Fabric nightclub of London As DJs, Ali and Basti Schwarz have played in most big towns of Europe. They have performed at a number of events and popular nightlife hotspots in Germany and Switzerland. Other major electronic music hubs across the globe, from Miami to Ibiza have also witnessed their skills behind the turntables.